As a financial advisor, you understand the need to be strategic with limited resources. You probably look for ways to save time throughout the day, from drive-through coffee shops to delegating things to an assistant. Anything that can simplify and streamline your daily tasks can free up valuable time for you to devote to something more important, like building your business or being with your family. Well, RoboWholesaler can help with at least one aspect of your day — scouring the internet for fund information. With RoboWholesaler, you can find fund fact sheets for all of the top performing funds along with rankings based on performance. 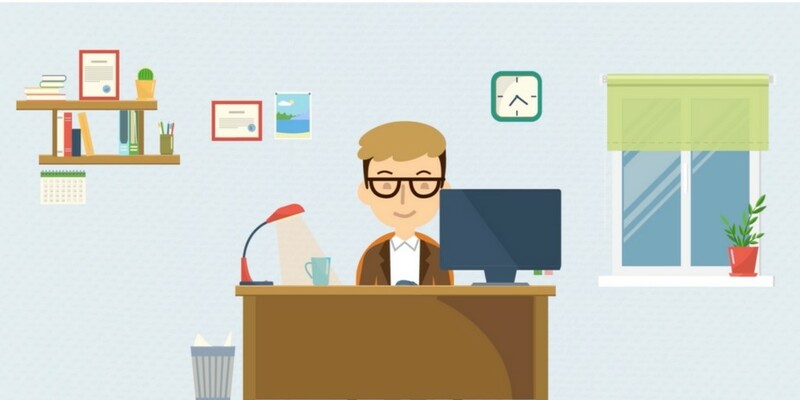 RoboWholesaler is a free service available only to financial advisors. All funds are selected quarterly based solely on performance and include Class A or Class I funds excluding sales charges. If you’re trying to find the best US Stock Small Blend fund, three simple clicks will get you there. 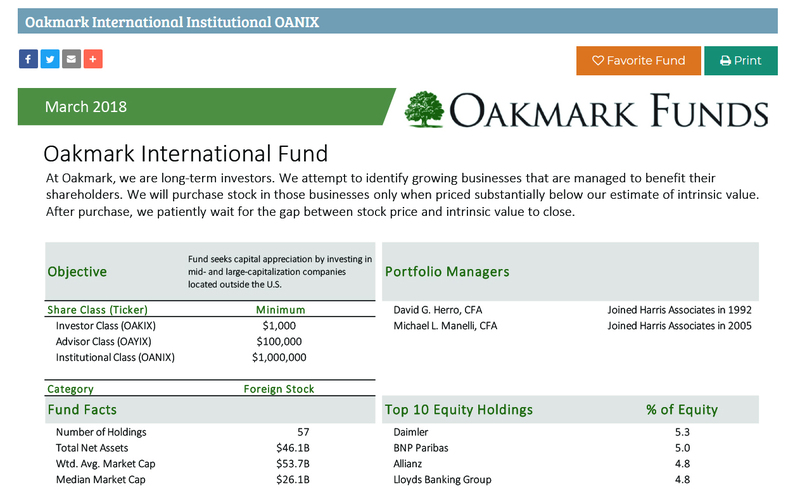 Click on the US Stock Funds button, then choose Small Blend. You will then have the option of choosing between one-, three-, five-, and ten-year returns. Selecting “Read More” or clicking on the title will take you to the fund fact sheet. Once on the fact sheet, you will find two buttons on the top right. If you open a free account, you will be able to save the fund to your account, or you can print the fact sheet, even without an account. Yes, it’s as simple as that. In three simple clicks, you will have a list of the top performers in your fund subcategory for your preferred time horizon. Then, all it takes is one more click to access the fund fact sheet, where you can either save it to your personal account or print it as a .pdf. What are you waiting for? Save yourself some time and try Robowholesaler for free today!